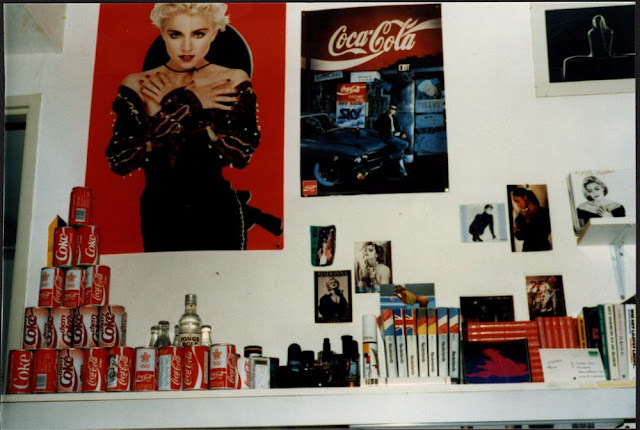 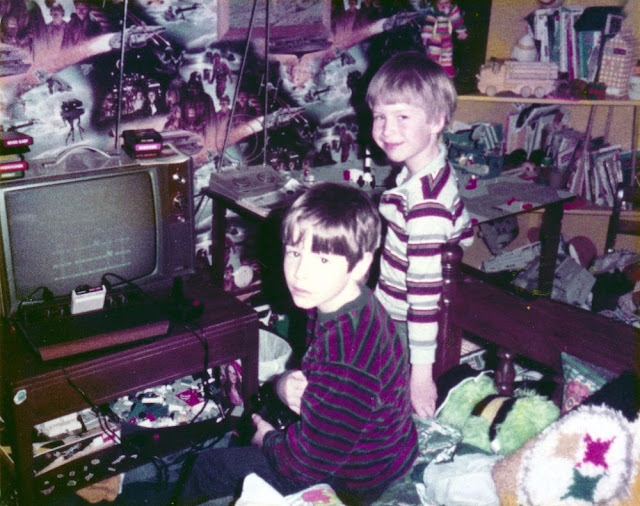 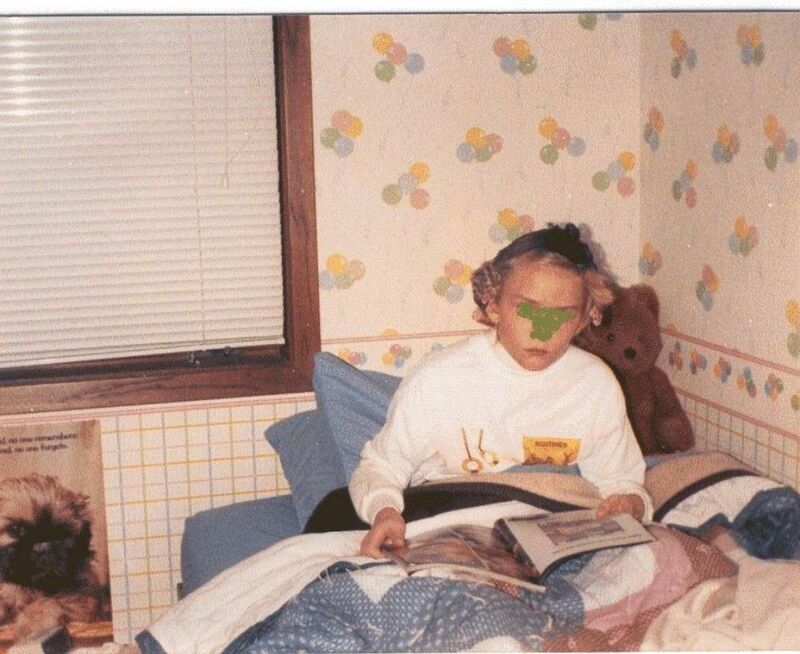 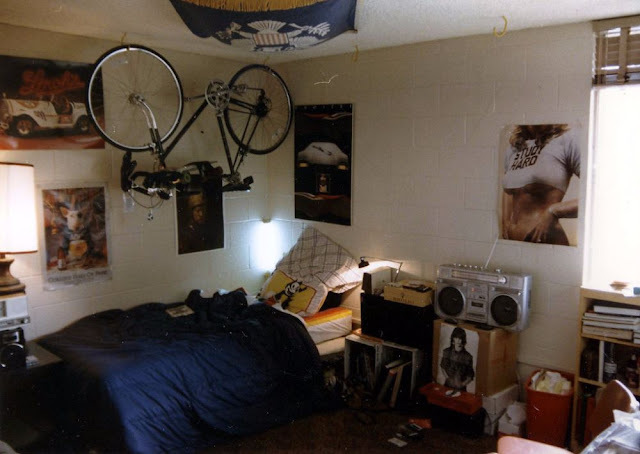 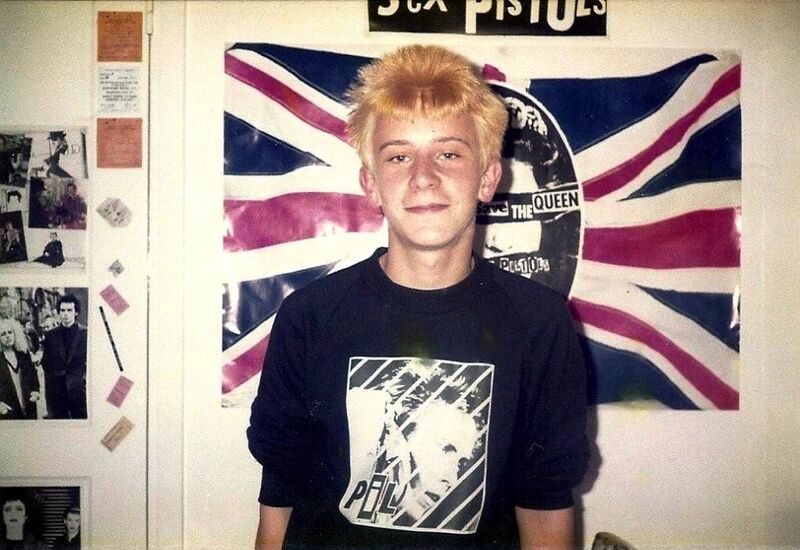 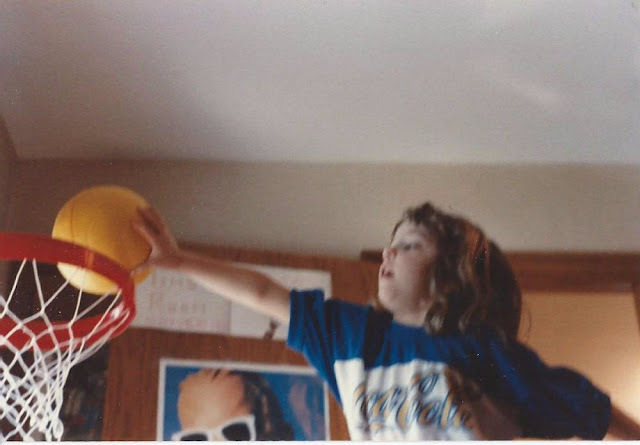 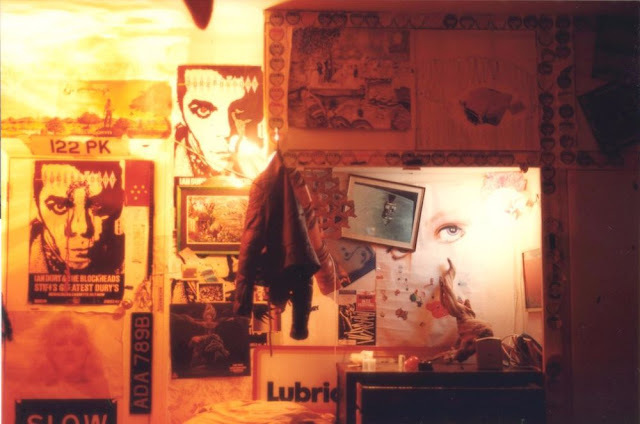 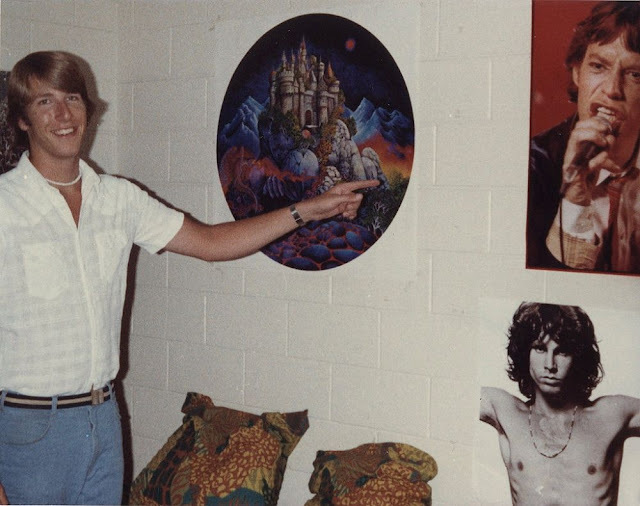 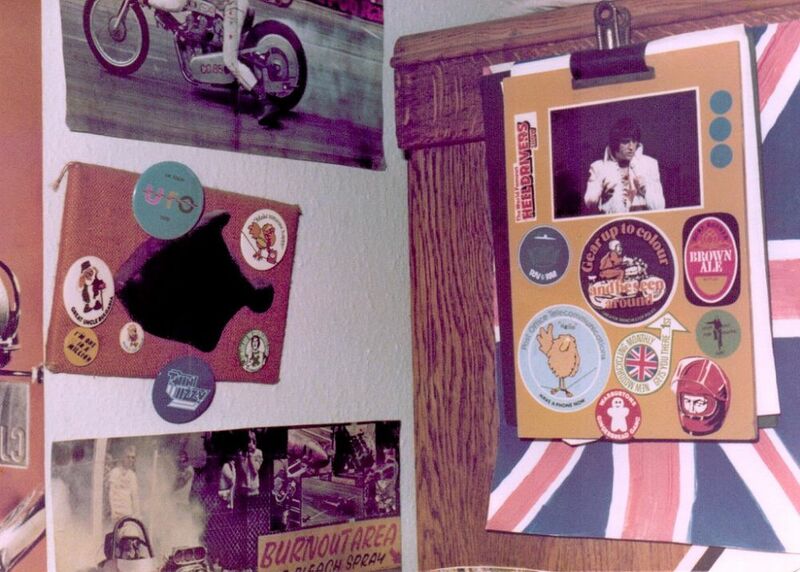 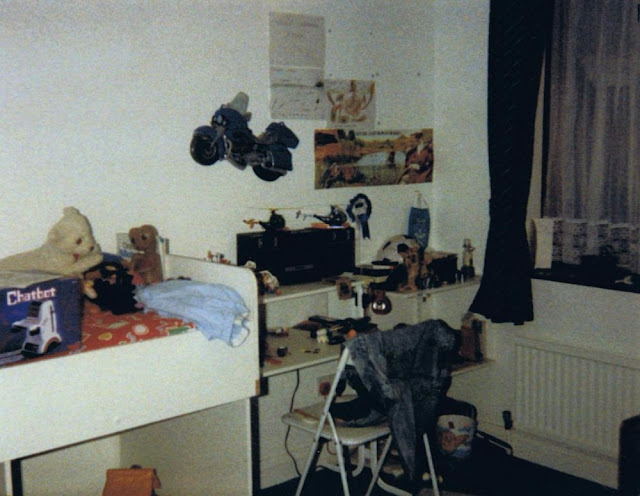 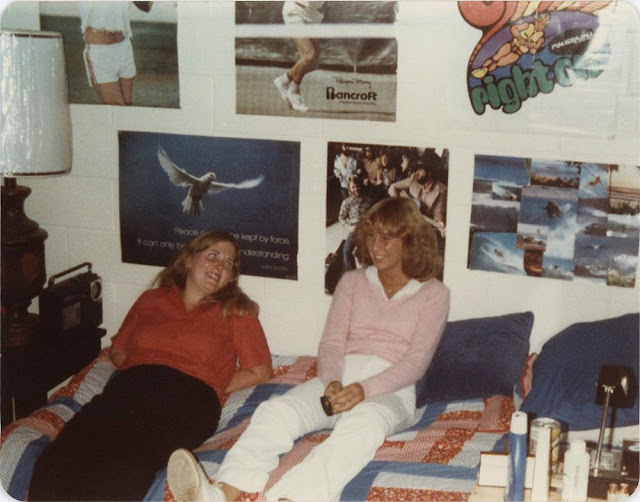 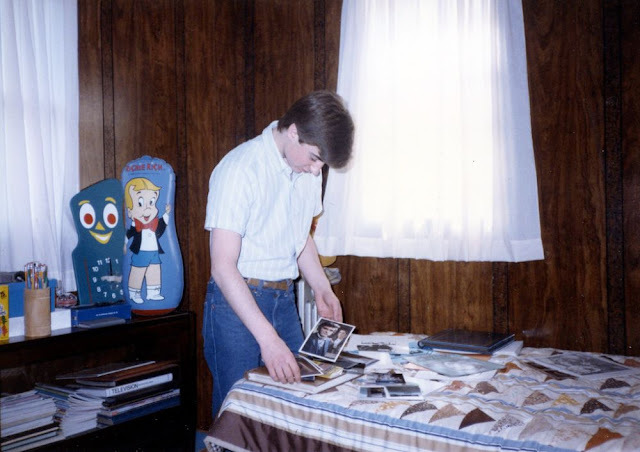 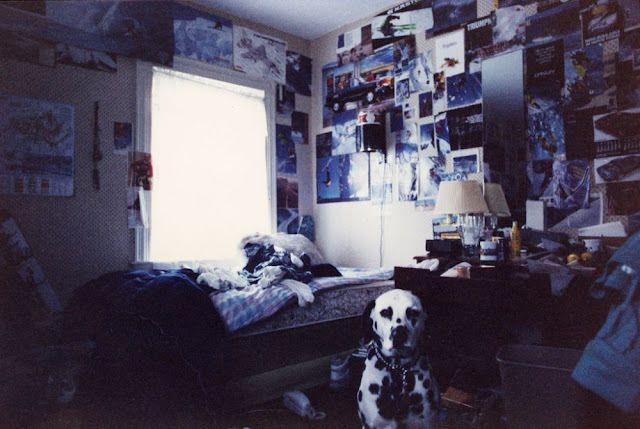 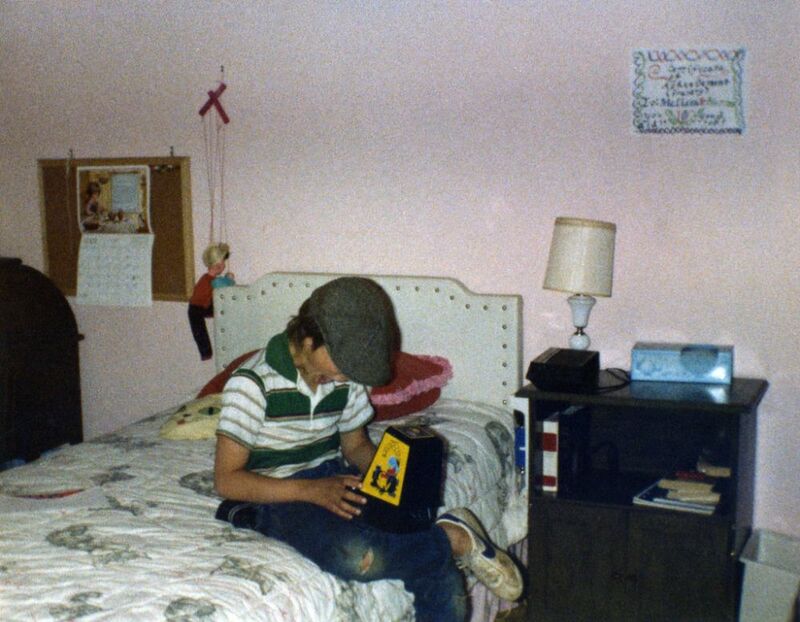 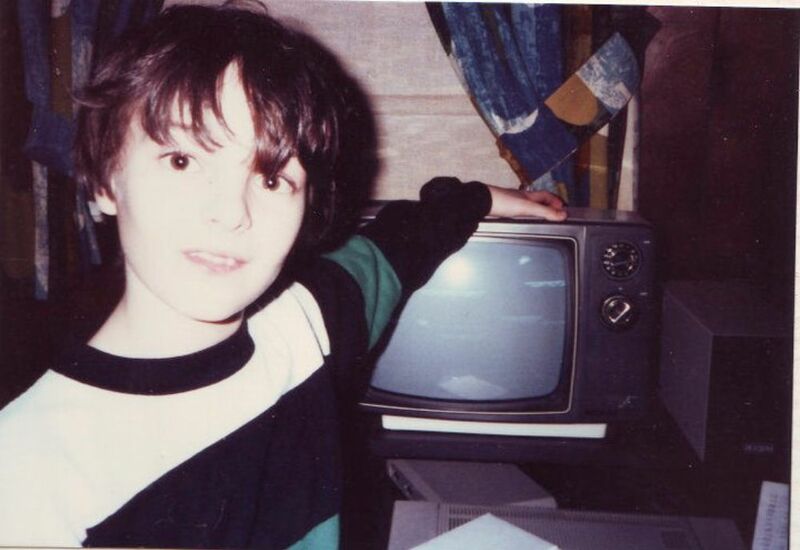 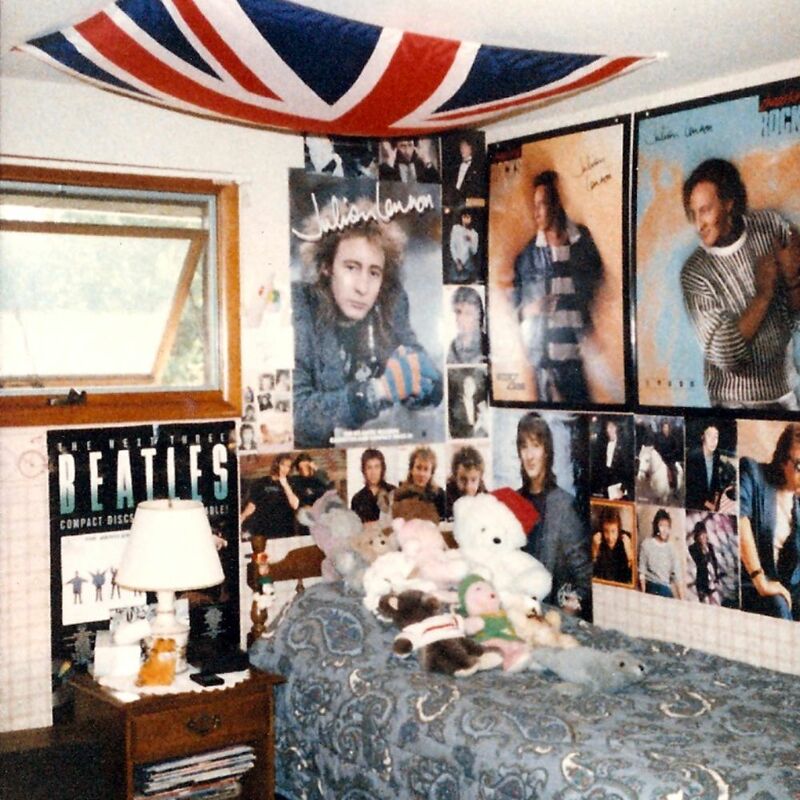 Growing up during the 1980s, there was a certain pop culture aesthetic that dictated how your room would be decorated, whether you were a boy or a girl. 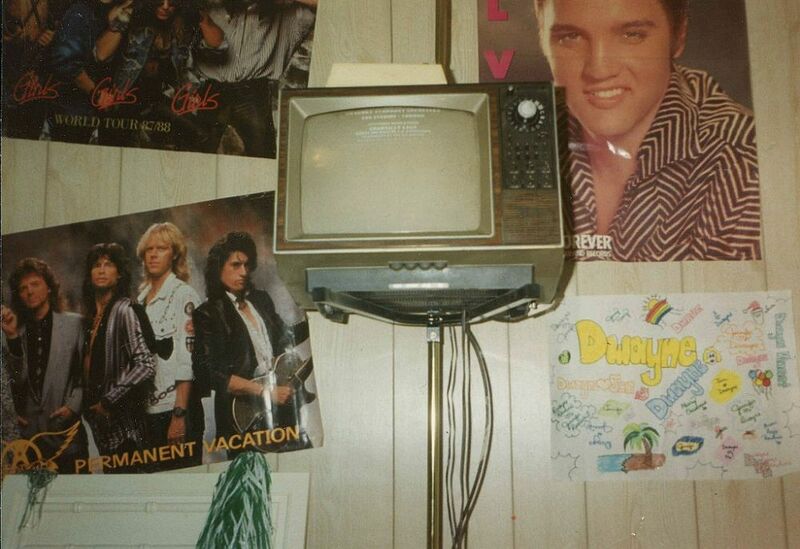 It would blend every cartoon, movie and toy imaginable, and resemble a poster for a Saturday morning cartoon lineup. 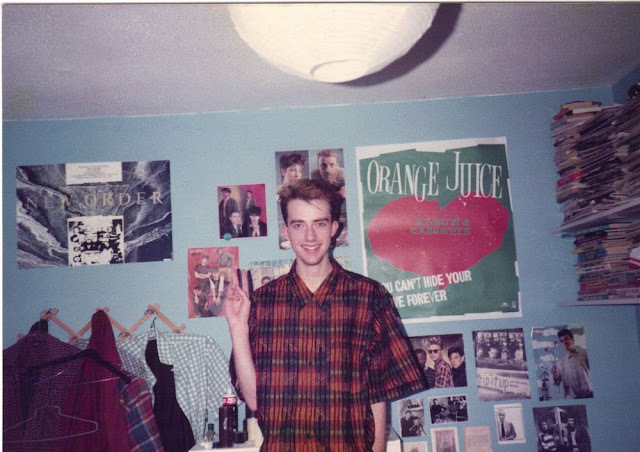 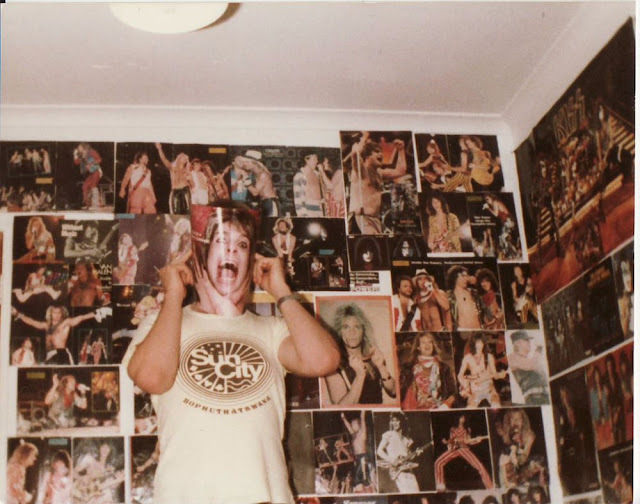 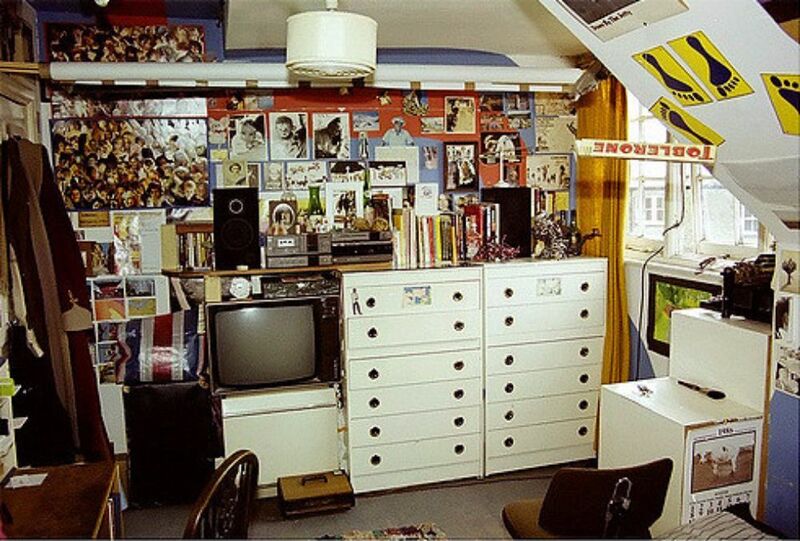 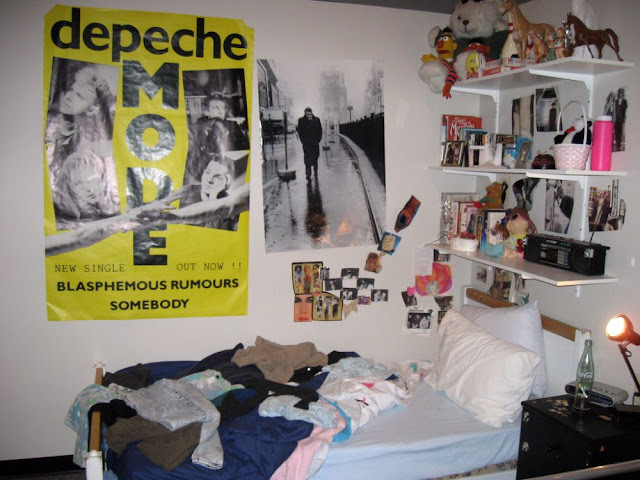 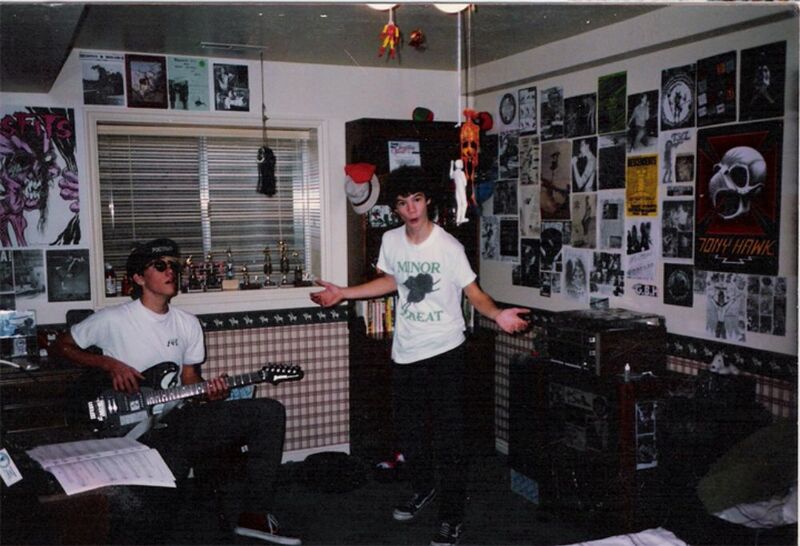 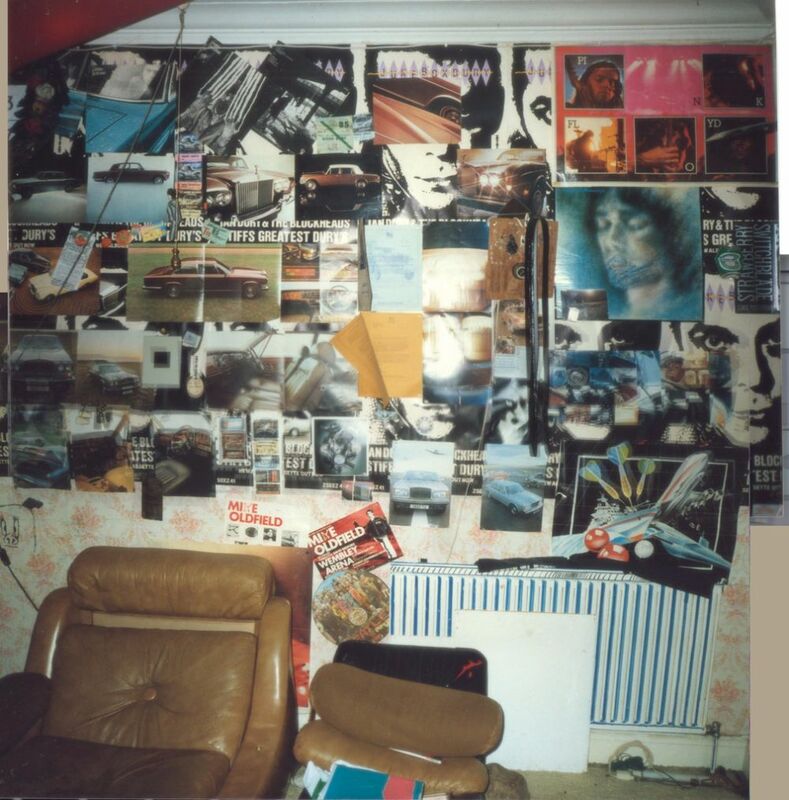 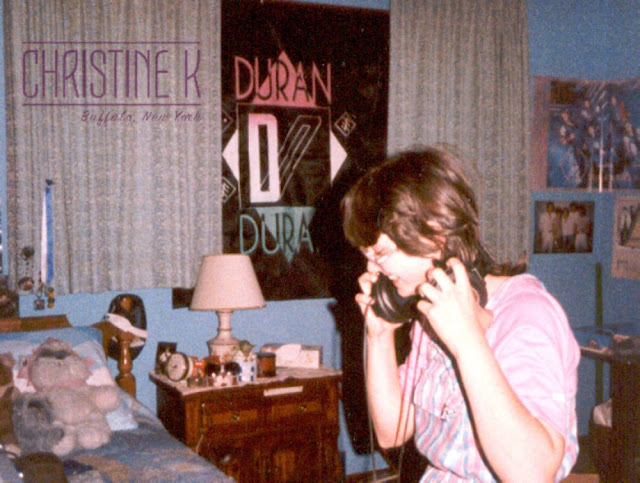 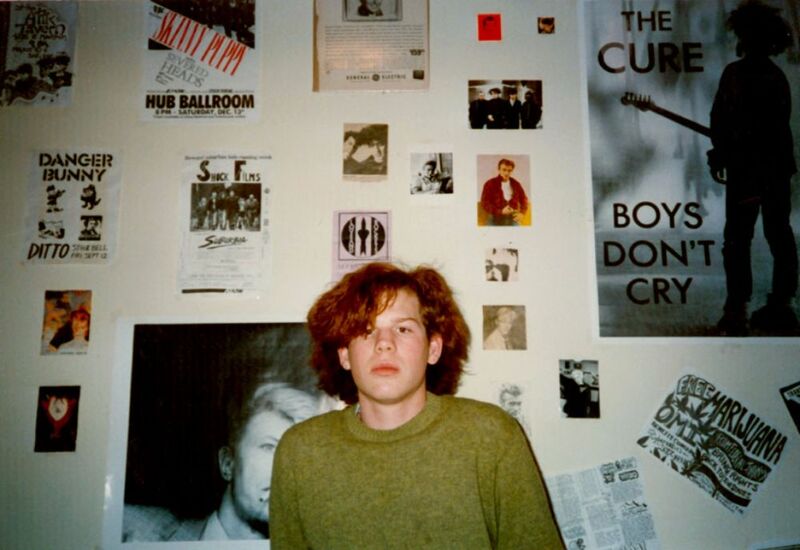 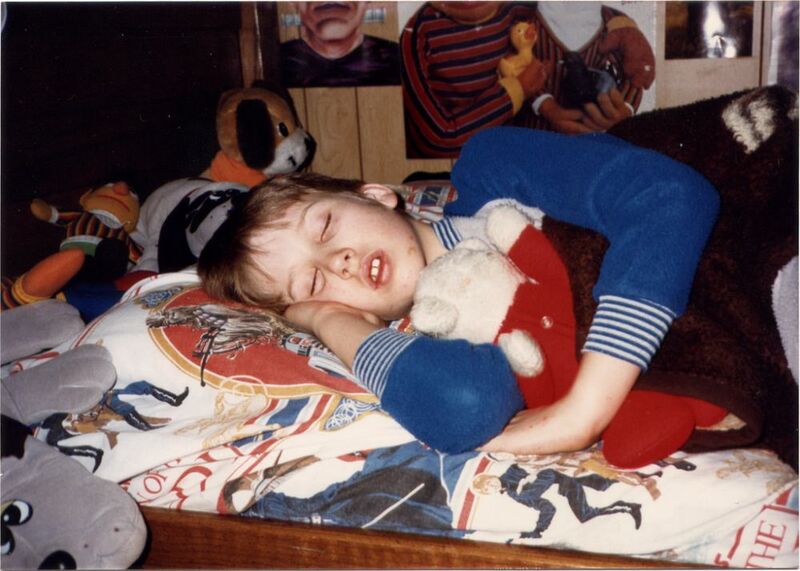 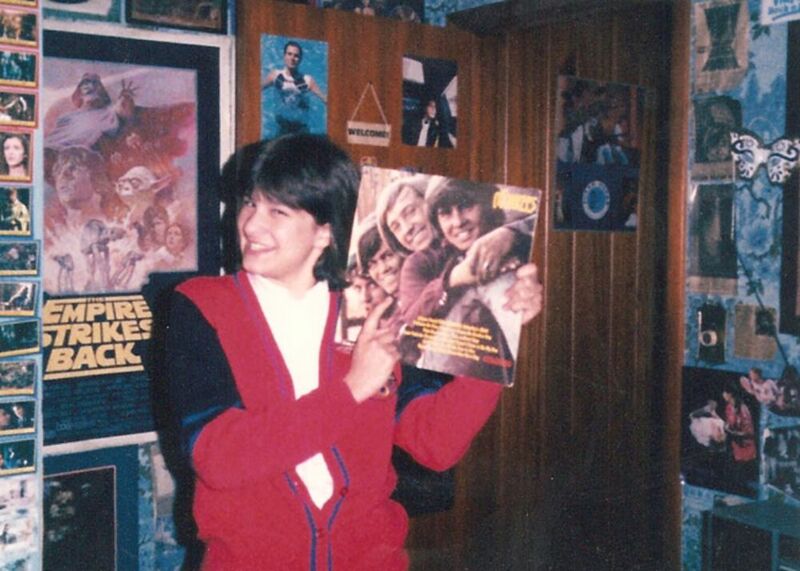 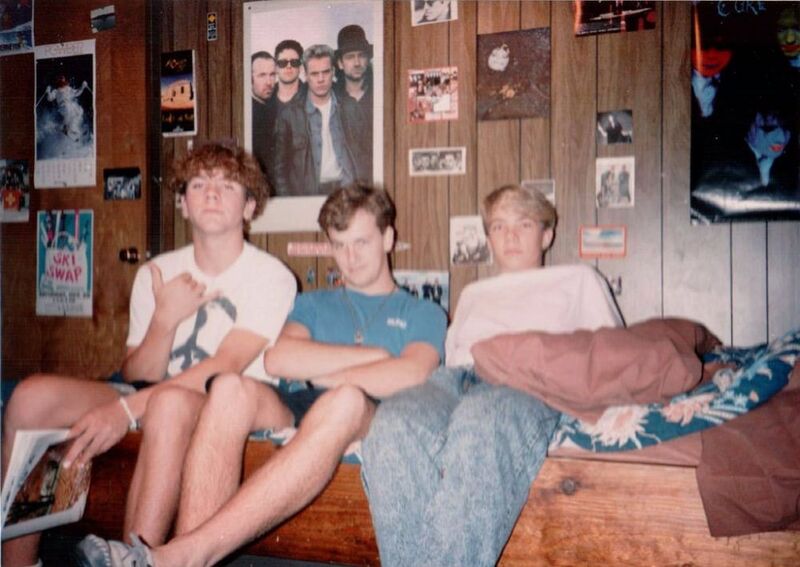 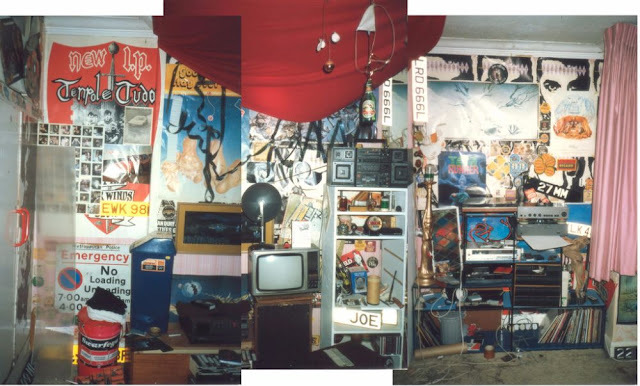 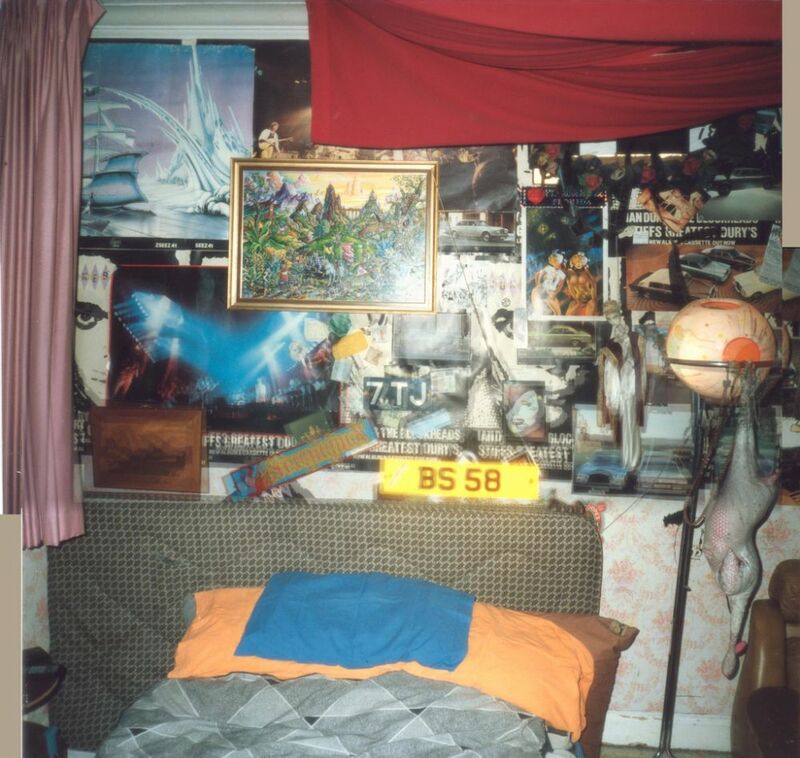 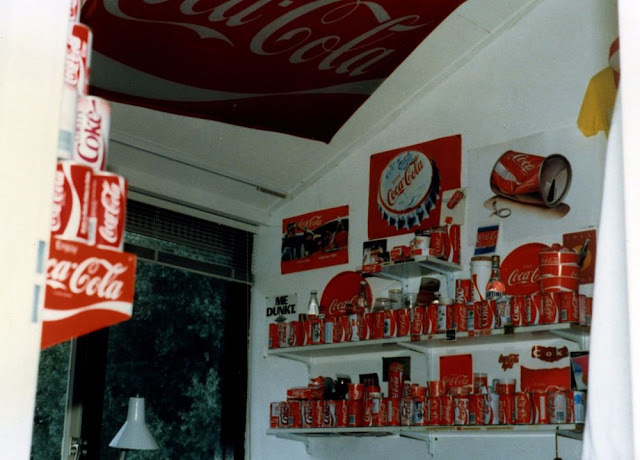 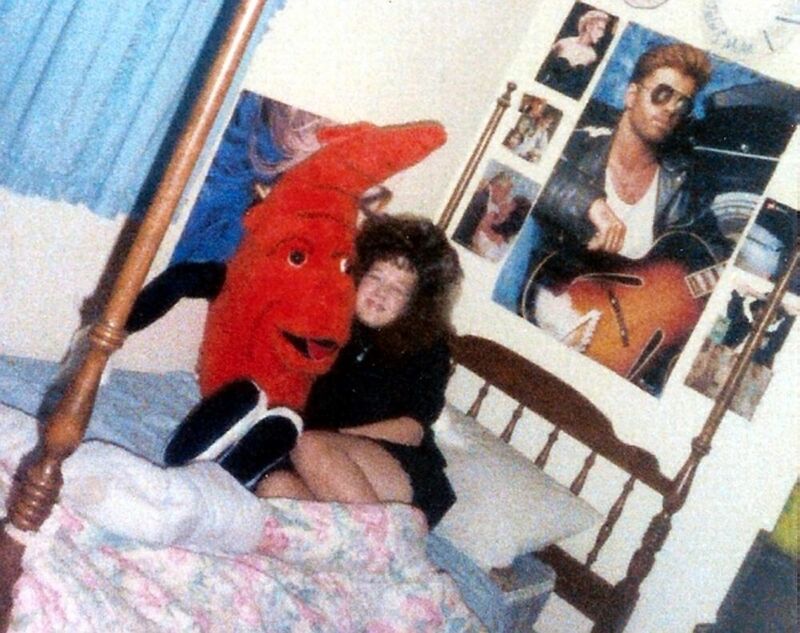 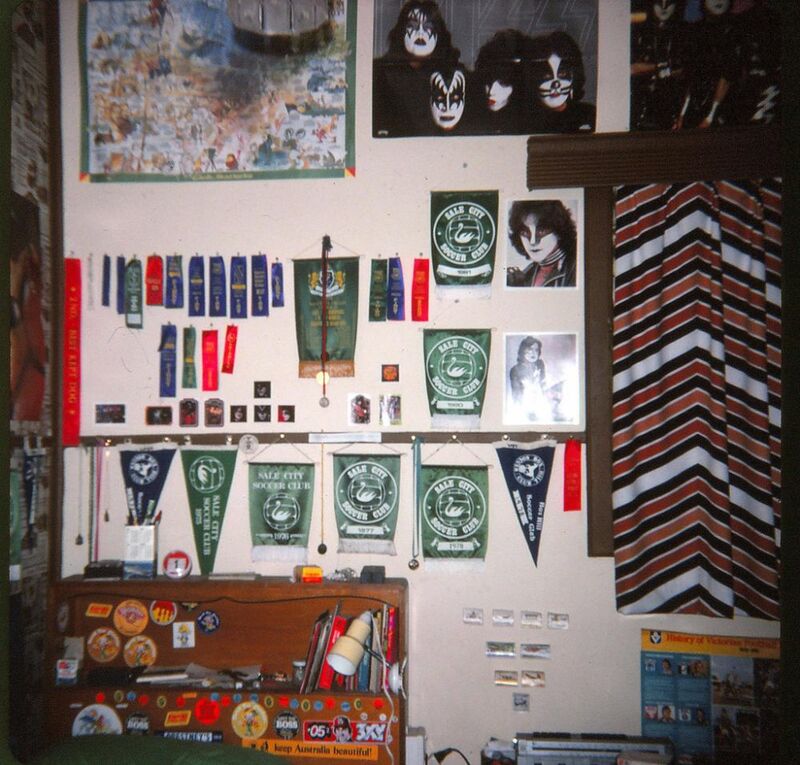 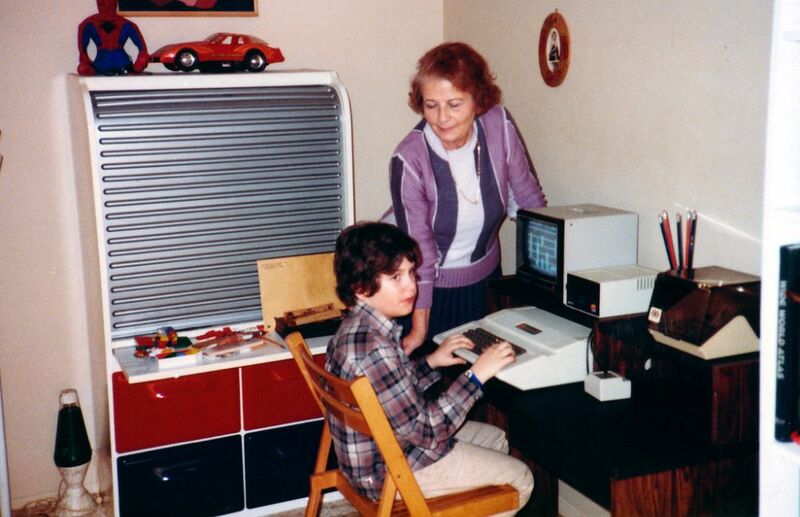 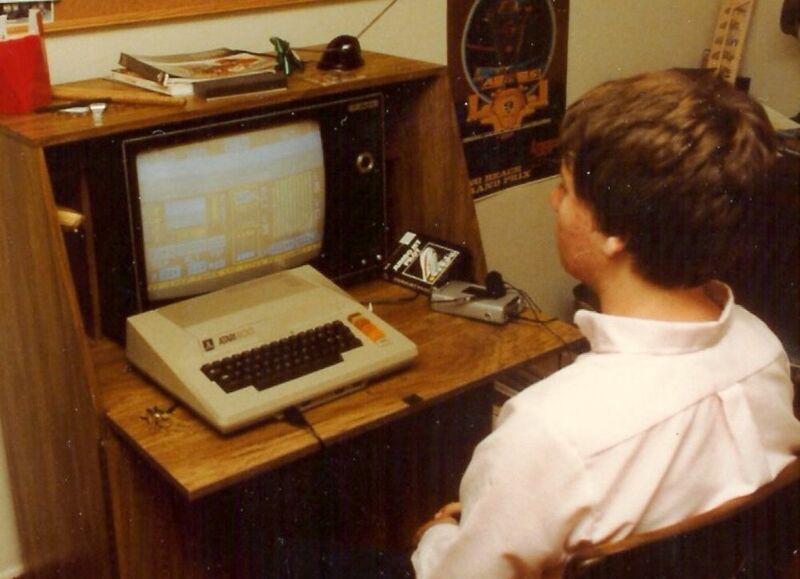 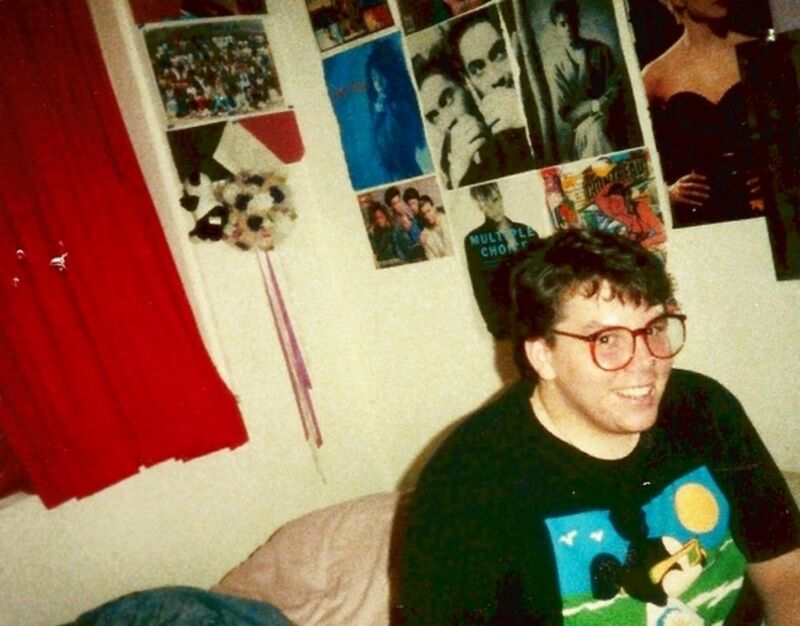 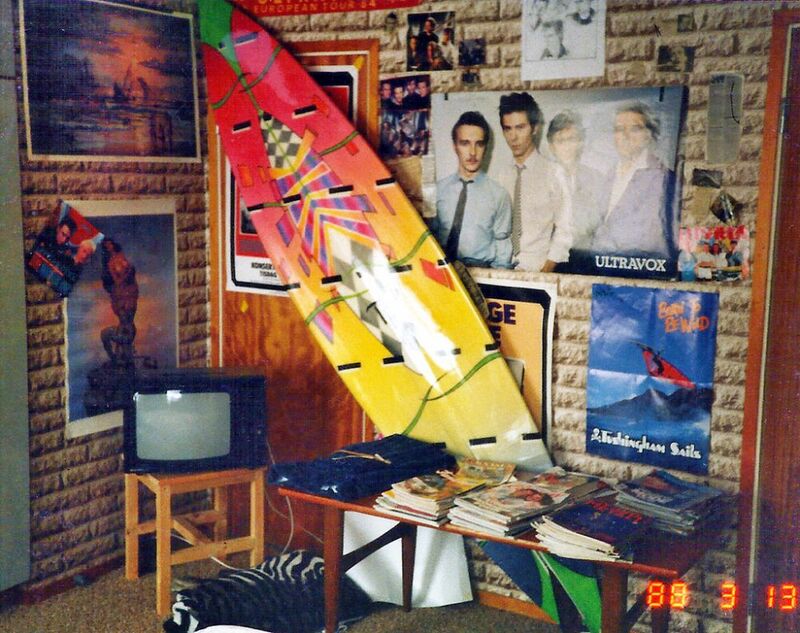 So what would your prototypical 1980s bedroom look like? Here is a collection of 40 interesting photos that show bedroom essentials every kid who grew up in that era would have.